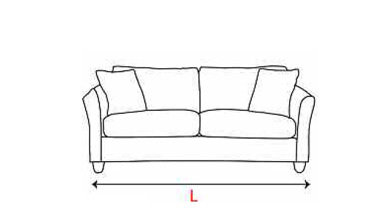 new furniture will be placed. 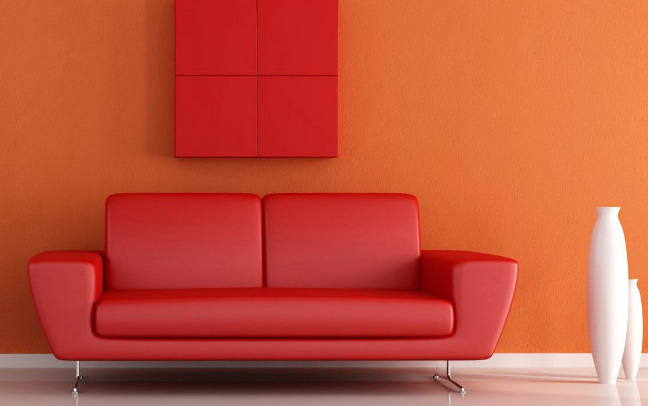 We want to ensure your new furniture is delivered successfully. 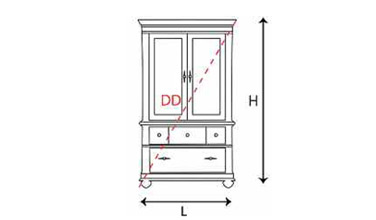 This guide provides important measurement and obstruction information you should consider before you purchase your furniture and have it delivered. 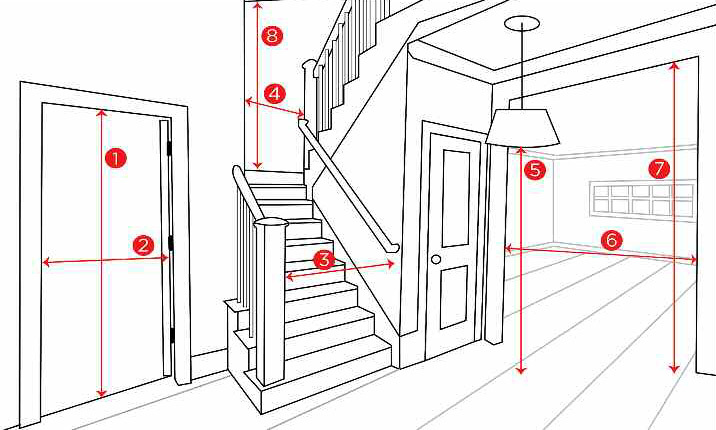 8 Measure stairwell overhand/celining height. 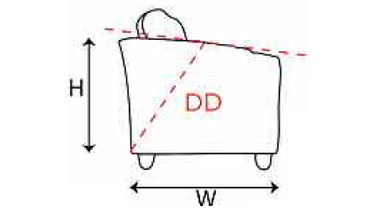 Sofa diagonal depth DD must be less than the entryway dimension 2, stairway dimen- sions 3, 4 & 8 and all interior doorways 6 or 7. 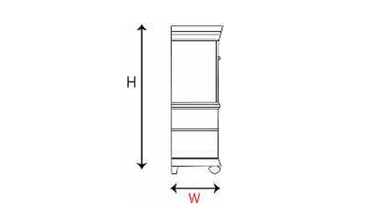 4 & 8 and all interior doorways 6 or 7.